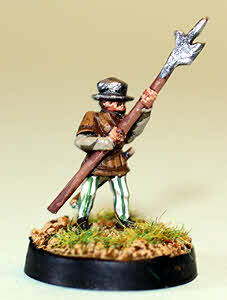 15mm.co.uk has a large selection of classic 15mm historical ranges for wargamers to choose from. These include the Isarus range of Dark Age and Ancients, the Medus range of Medieval and Hussites, the Altuos range of Renaissance and Turkish as well as Potomac ACW and Brickdust Napoleonics too. We don't often mention them much across the web and social media so we decided its time to share the love (appropriate time of the year too) with 25% yes twenty five percent off twenty five codes in the Altuos range. Go HERE. There are about one hundred and forty different miniatures in the Altuos range from the 15th to the 17th century covering the nations of Europe plus Ottoman Turkish too. Infantry, Cavalry, Command, Artillery Crews, Artillery pieces too. 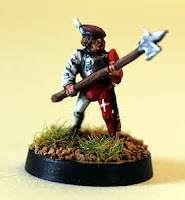 To be fair to wargamers who play Renaissance era rule systems and have diverse ideas of which armies to field the twenty five codes reduced are randomly spaced across the range. Discount is on the screen you just add to your cart. Go HERE. Enjoy the range looking for the discounted codes. The discounts last until the end of the month of February.